Preparing a curriculum vitae, these days, is a cake walk; this is because we come across innumerable websites that provide us with different tips and tricks to prepare one; not only do they instruct you upon the formatting and choice of words, they suggest different ways to present yourself on the day of your interview. However, to our dismay, we hardly come across many websites where instructors give us necessary tips on how not to commit any mistake on our resume. Let us quickly go through the mistakes that we are liable to commit that the recruiters might not appreciate. We must never put up the very word “resume” or “curriculum vitae” or “bio data” while preparing one. It is known that you would be presenting a resume and hence, typing it does not make a sense. Never put date of the day you are preparing your resume on it. The recruiters are least interested to know about such unnecessary information on it. 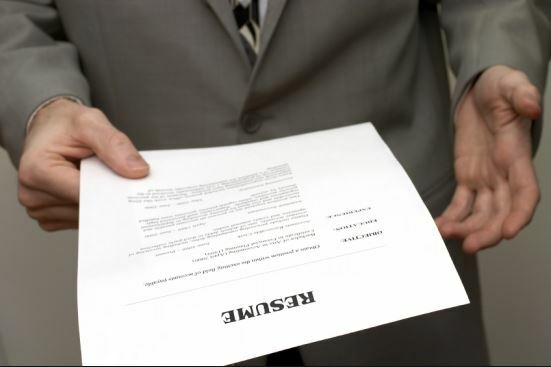 It not only makes your resume clumsy but also casts a bad impression if it dates back to quite a lot of time. Rule out unnecessary information that does not even remotely concern your purpose of getting employed. Information based on your religious affinity, sexual orientation, ethnicity, age etc are not required to be put up on resumes. Put up a photograph on your bio data only if you have instructed by a certain company. Otherwise, it is absolutely unnecessary. Putting up of vital statistics or other physical attributes is absolutely not necessary. 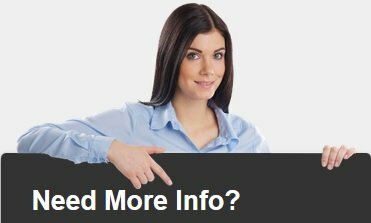 Information about features like color of your eyes, you weight or your height etc cast a negative impression on the recruiters. Besides, they dislike such irrelevant information your bio data. It is not a compulsion for you to put up information about your working experience on your C. V. Put up only those that are concerned to the job you have applied for. Putting up a range of your desired salary is absolutely a no- no. Negotiation of the salary should only take place over the interview and only when you are asked about it. All organisations conduct a profound research on your criminal history; however, whether you have one or not, make sure not to put such information on your resume.